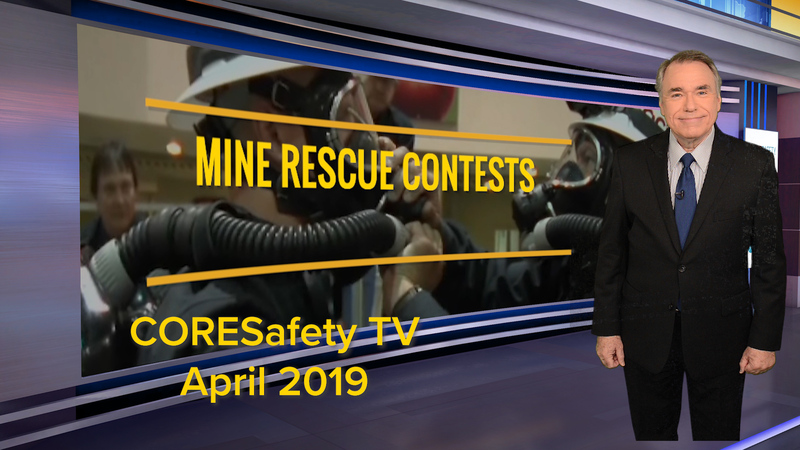 In 2018, Kinross Gold Corporation received independent certification under NMA’s CORESafety® system. Kinross, one of the leading gold mining companies in the world, is the eighth NMA member company to complete each step of this process and the first company to do so in 2018. 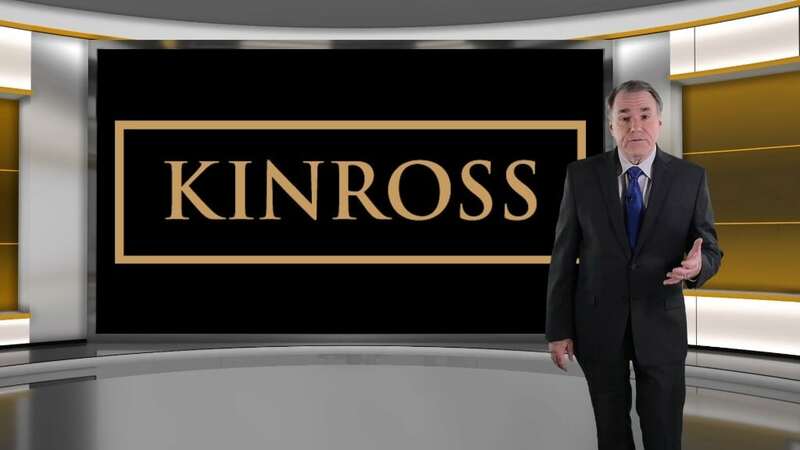 Kinross’ efforts have more than proven that ‘Putting People First’ is a true core value for the company and it goes above and beyond to make sure every employee returns home safe and healthy every day. Predictive Safety conducted the independent audit for Kinross Gold. CORESafety’s approach to safety and health emphasizes accident prevention and uses a risk-based management system anchored in leadership, management and assurance. The framework is designed to go beyond what is required by regulations, focusing on a goal of continuous improvement. Its objective is zero fatalities and a 50 percent reduction in mining’s injury rate within five years of implementation. In 2017, companies participating in the CORESafety system closed the year with zero fatalities across U.S. operations.